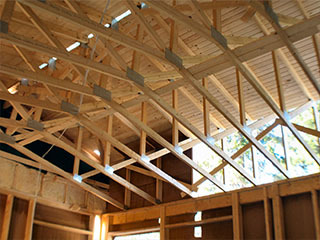 We are a family run construction and roofing company based in Banstead, Surrey. Established in 1962, we offer roof repairs, extensions and refurbishments to commercial and domestic customers. We are proud to say that we have earned a reputation for professionalism and promptness, with much of our business coming from repeat custom and recommendations. 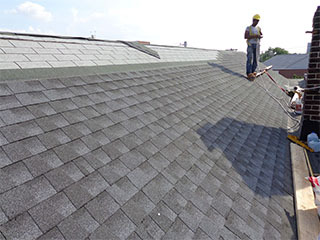 You can be confident that our fully qualified team of professional roofers and builders will provide an excellent and complete service, from roof repairs, to a reroof, as well as interior decorating and plumbing work. We work with various clients across multiple sectors. In the past we have done work for the NHS, various schools, churches and construction companies and of course we work with the general public.